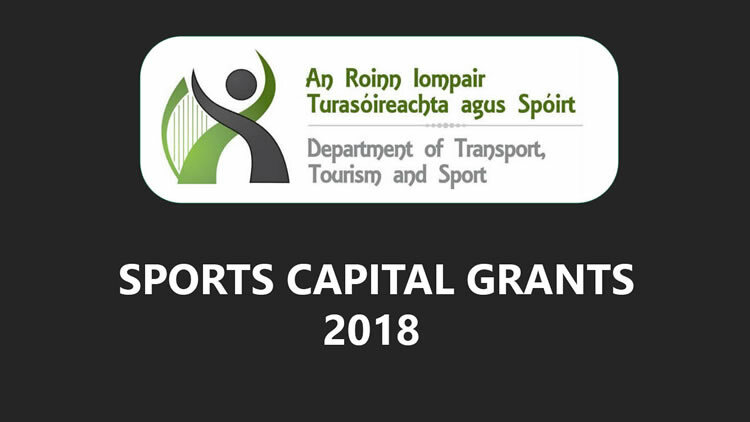 The 2018 Sports Capital Grants Programme is now open for applications. The current scheme opened for applications on September 7th and sports clubs and sporting organisations around the country are eligible to apply. This year Minister for Sport, Shane Ross confirmed that €40 million is being made available by the Government under a new round of the programme. The aim of the scheme is to provide support to clubs and sporting organisations wishing to develop sports infrastructure in their areas. For the first time schools are also eligible to apply for funding under the 2018 programme, as long as it is in conjunction with a sports club. Any organisation wishing to make an application under the programme must be registered on OSCAR by 5pm on Friday 5th October, 2018. Applications can be made online up to 5pm on Friday 19th October, 2018. In recent years PST Sport has worked with clients on numerous projects across all sporting codes that were made possible by the Sports Capital Programme. Our core business is the installation of high performing synthetic sports surfaces, from full size pitches to training areas for all sporting codes. We offer a complete package for new pitch construction including design, installation & project management. Our services include initial consultation and design, drainage, base works, civil engineering, right through to installation and maintenance. Check out the video below showcasing recent projects that were made possible by the Sports Capital Grants Programme.